Full throttle isn’t always the best choice to have best performance. Testing new skills to broaden my horizon. 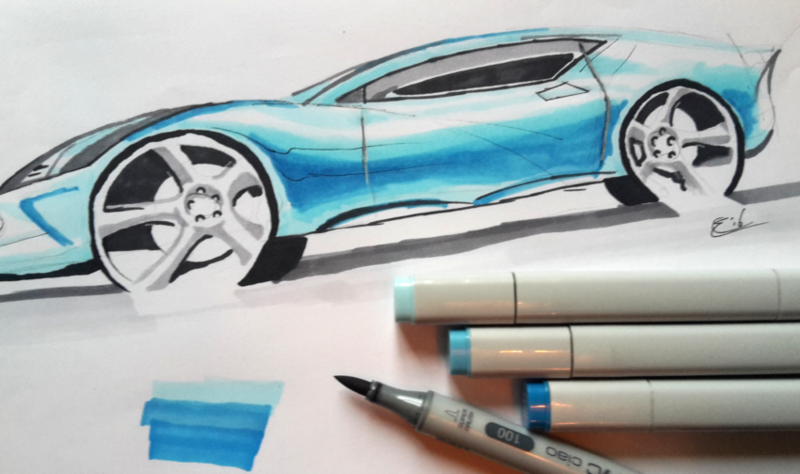 I challenged myself to loosen my sketch muscles for half an hour and create this quick car design.